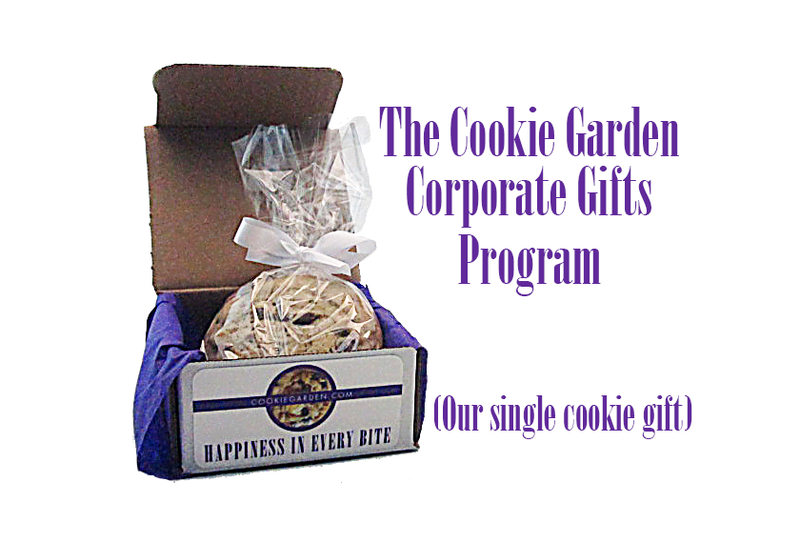 We have been successfully delivering Cookie Garden cookie bouquets to residences and businesses since 1987. We can help select or create the perfect gift for your business clients. Our gourmet cookies are approximately 1/4 LB each, individually wrapped, labeled and do not contain any preservatives. We have a range of that can fit your budget. Many of our gifts are at a $20 price point and under. We can include your enclosures and business cards at no extra cost. We can customize your special gifts by adding your logo to our gift boxes at no extra cost. We guarantee our product to ensure your 100% satisfaction. Please contact us at 1-800-582-9191 for a consult or to place your order!